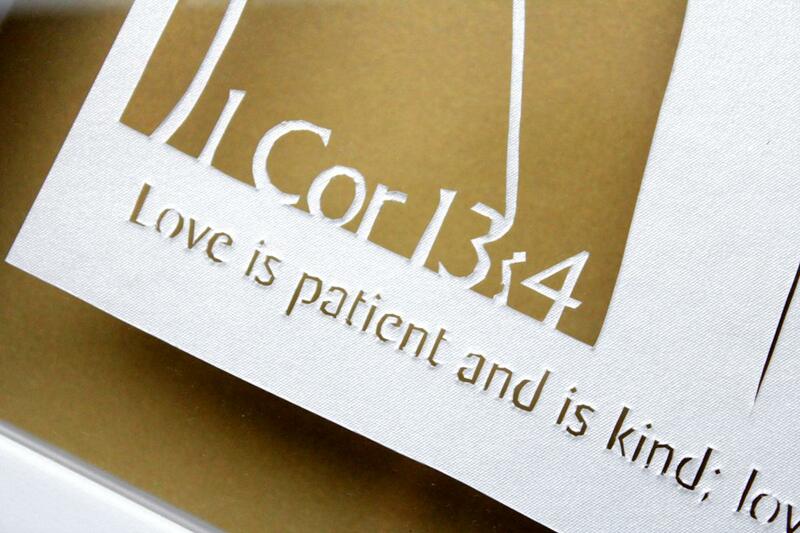 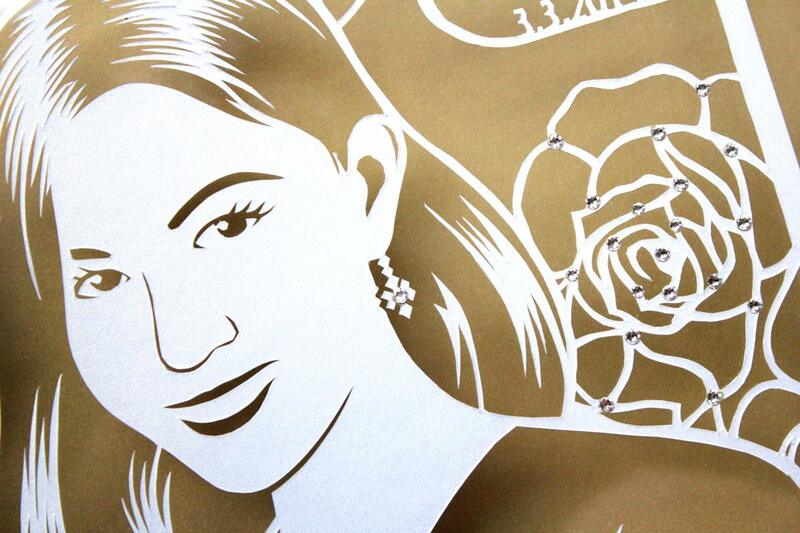 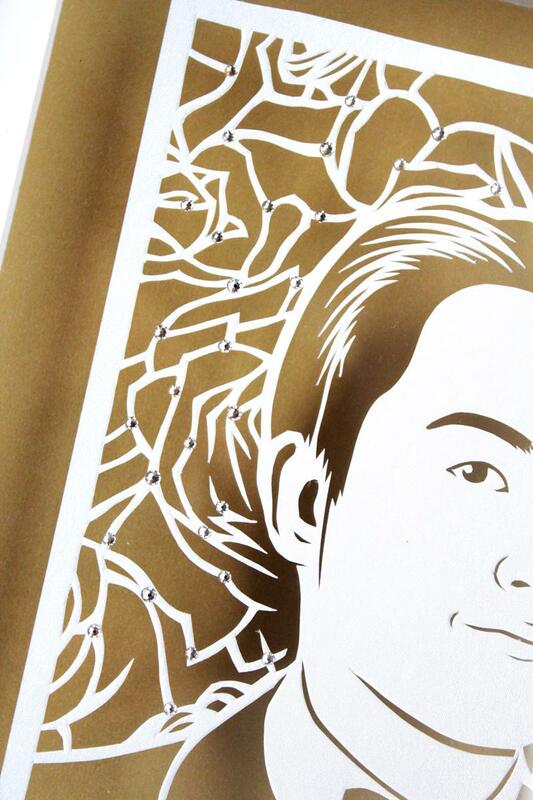 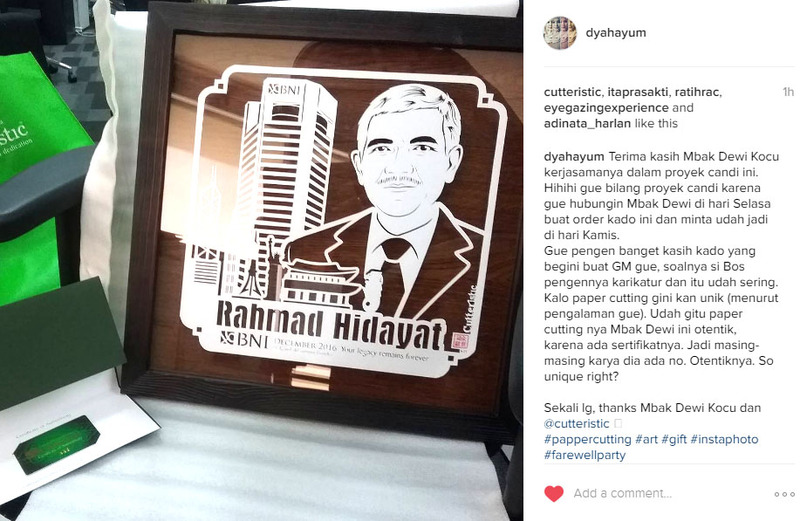 “Paper cutting art Indonesia for wedding gift, handmade cutting using cutter on carton. 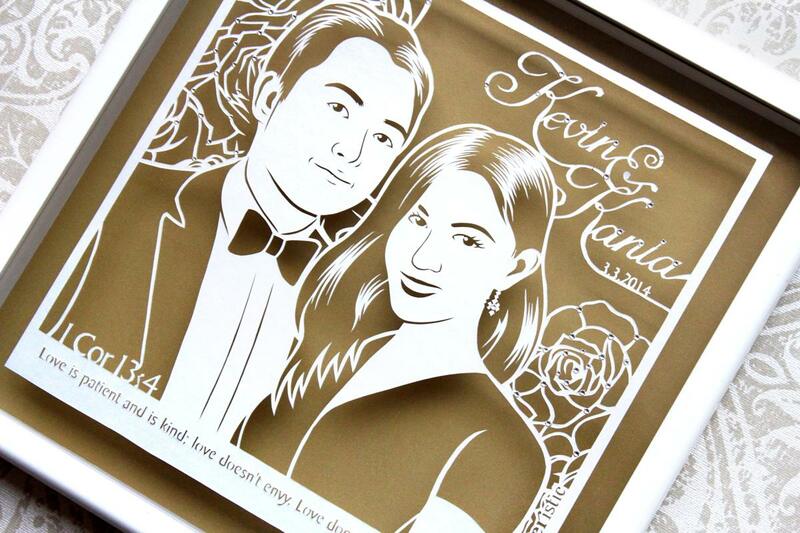 A perfect unique, special and exclusive gift for your best friends’ wedding, or family, colleagues. 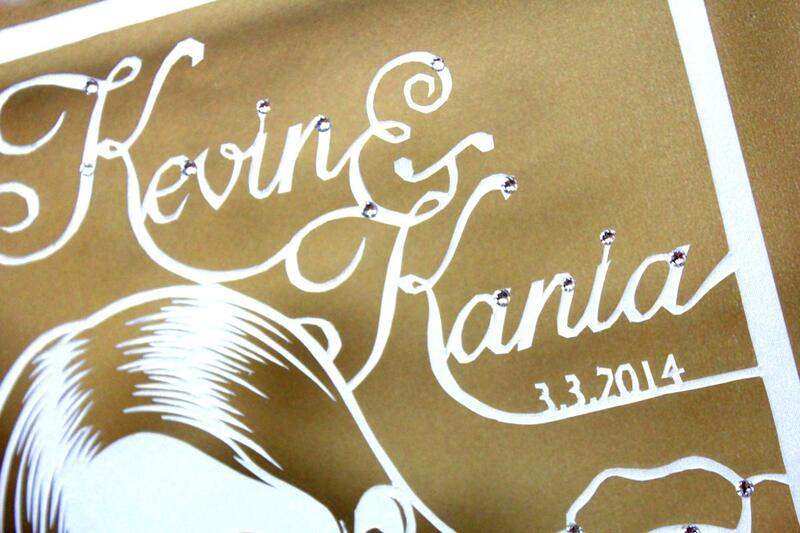 Write your wish for the happy couple in the paper cutting which will be displayed in double glass wood frame.